SCIA Engineer 17.1 is here and available for download! The new version of the structural analysis and design software extends the functionalities introduced in SCIA Engineer 17 (released in June 2017), which was designed to help structural engineers boost their productivity in their day-to-day work. 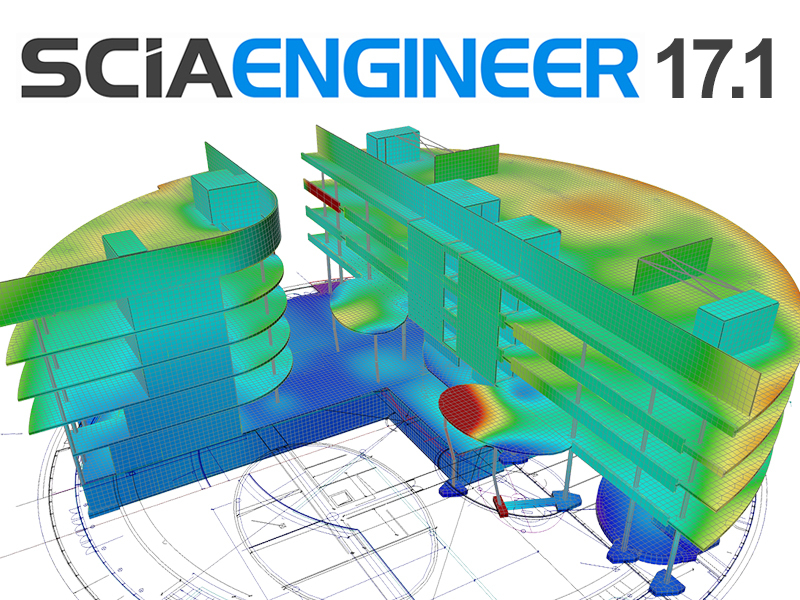 Version 17.1 delivers a number of enhancements in the areas of concrete design, BIM, loading and overall usability. The version also features more streamlined workflows and provides a higher level of transparency to make your work easier, faster and more precise.